Power in its Most Beautiful Form. 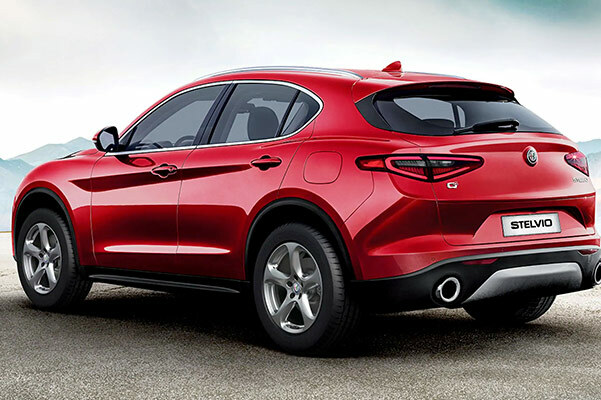 Our Alfa Romeo dealer near Perrysburg, OH, has new 2019 Alfa Romeo Stelvio lease offers available, so don't hesitate to schedule a test-drive at Alfa Romeo of Toledo. We can tell you all about the new 2019 Alfa Romeo Stelvio changes and price, then you can discover how the 2019 Stelvio configurations make this the perfect luxury car for every adventure. Slide into the 2019 Stelvio interior and see all the refined amenities that you and your passengers can enjoy every time you get behind the wheel. 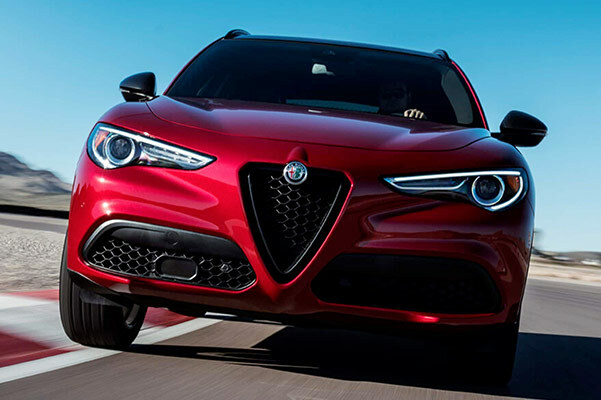 We can't wait to help you buy or lease the new 2019 Alfa Romeo Stelvio! The new 2019 Alfa Romeo Stelvio is the luxury vehicle your family deserves. Ask us about the 2019 Alfa Romeo Stelvio price and new Alfa Romeo Stelvio lease options to see how you can drive home in the new 2019 Stelvio SUV today!